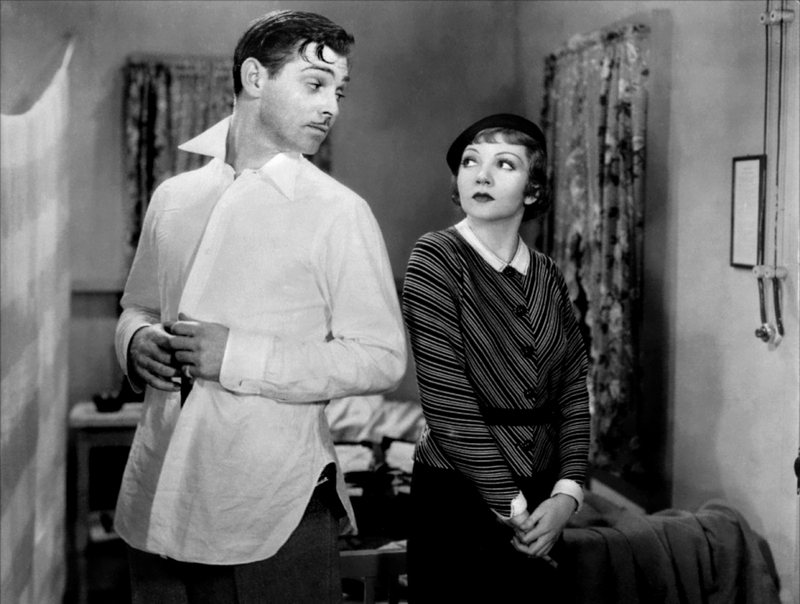 best film: It Happened One Night. 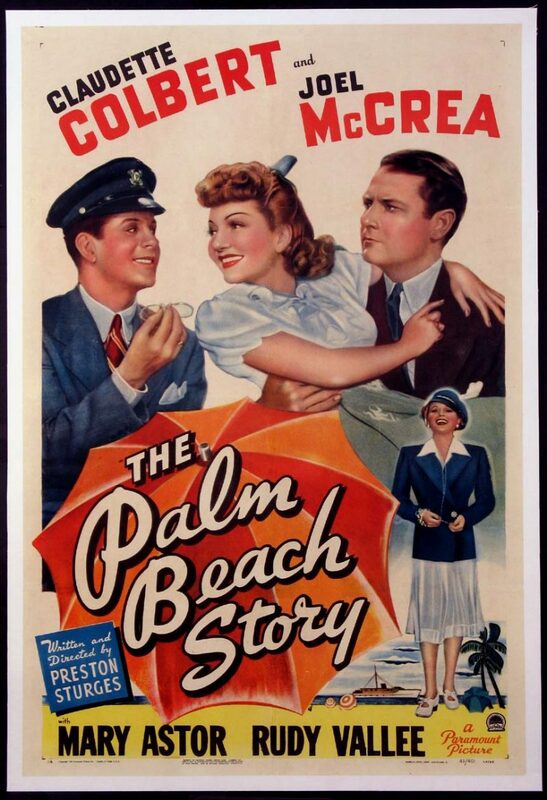 I really think a lot of The Palm Beach Story but this one is still pretty easy. It Happened One Night launched the screwball comedy subgenre (along with Hawks’ twentieth century). The editing and pace are something to behold (I think Capra’s greatest achievement here) and the performances are superb. 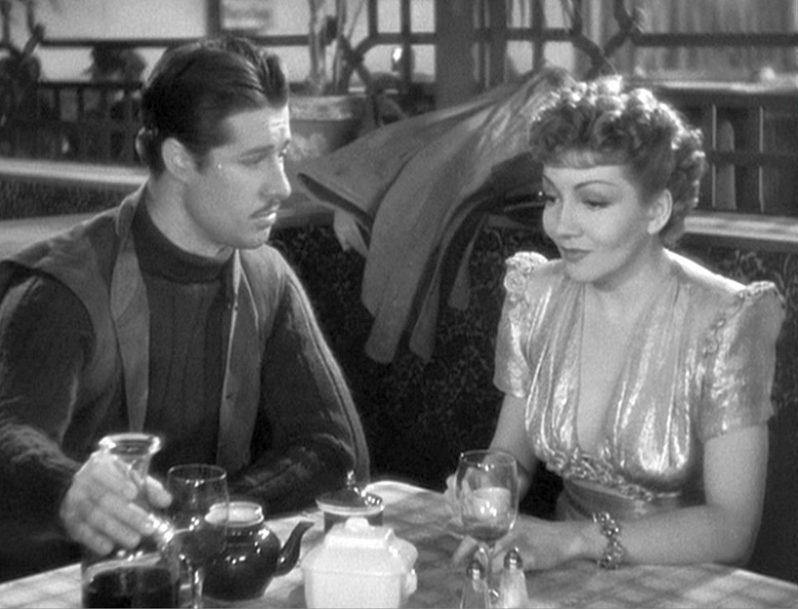 best performance: It Happened One Night. Colbert and Clark Gable both won the Oscar for this iconic masterpiece. She’s marvelous here and every bit the equal of Gable. stylistic innovations/traits: She’s in superb comedies from Capra, Sturges and Lubitsch which helped define this era of cinema and the comedy genre in general.